This week Ailsa chose illuminated as a travel theme. That’s a great opportunity and Kongo had difficulty in figuring out which images in his library worked for this challenge. He finally settled on these two that highlight his love of natural illumination. 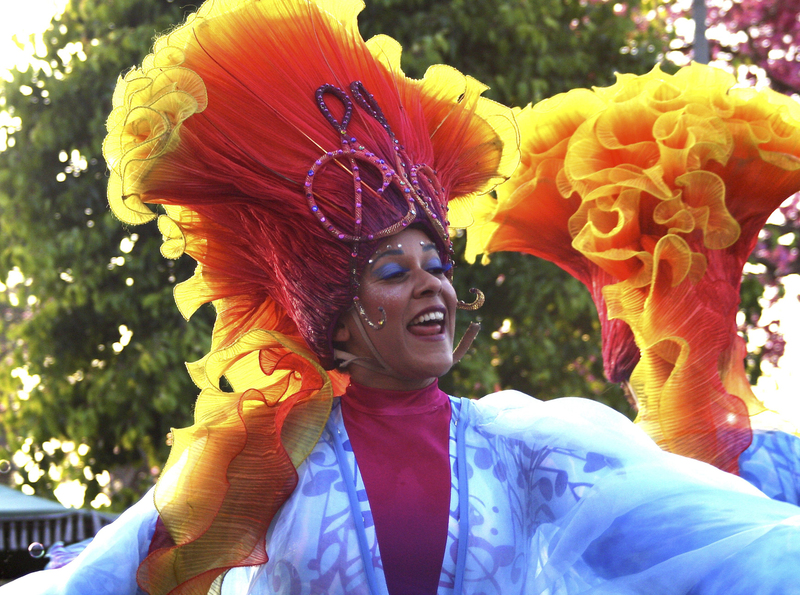 In the first image a character in the Disneyland Parade has her headdress backlit by a setting sun. 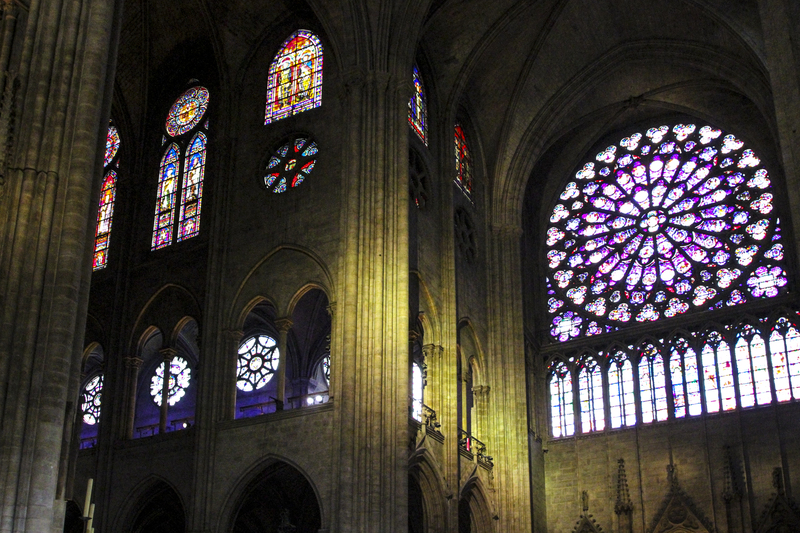 In the second, illumination pours into Notre Dame in Paris. See more illuminated images at Ailsa’s Where’s My Backpack? blog.